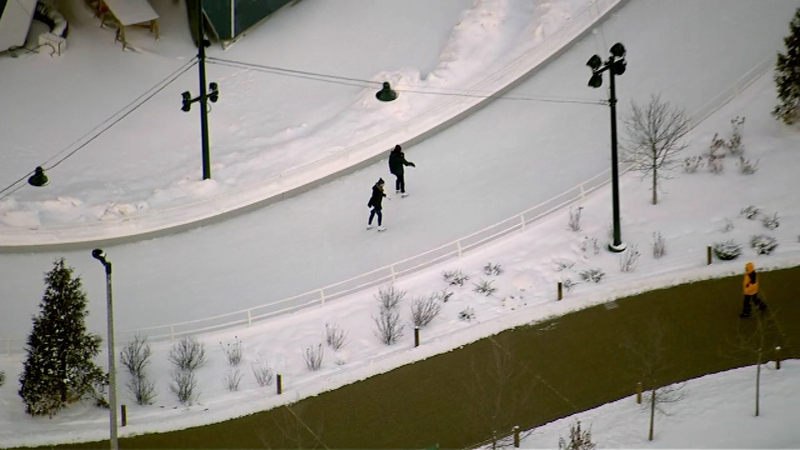 The Maggie Daley Park ice skating ribbon will stay open an extra week until Sunday, March 8. CHICAGO (WLS) -- This weekend is your last chance to skate at most Chicago Park District outdoor ice rinks. They will close for the season this Sunday.